Over the past nine years I’ve been involved with the people in Granby 4 Streets, helping them to sort out the future of their place. A place now widely celebrated. 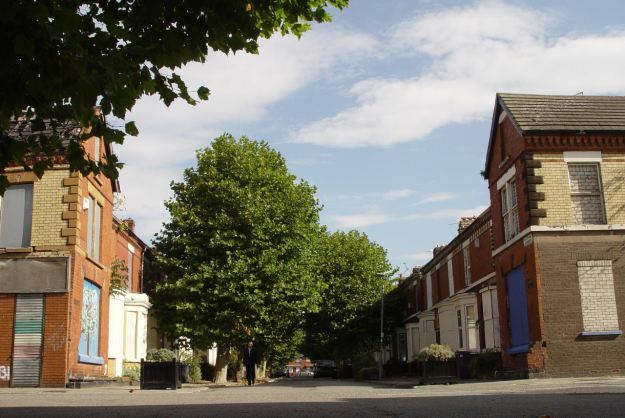 These are by no means all of the posts I’ve done about Granby 4 Streets in Liverpool 8. But they’re enough to tell you my story of what’s happening as these last 4 original streets of Granby enter a future that, for a long time, they weren’t expecting to get. A story of a determined community, of multiple failed regeneration initiatives and of the coming together of a Community Land Trust that has achieved so much. The deepest community led learning of my life. To see everything I’ve written and photographed of Granby search on ‘Granby’ in the search box on the blog. That’s wonderful that your love for our city is so inspiring Ronnie. Thank you Lynne, it’s an inspirational place.